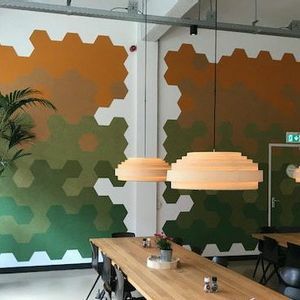 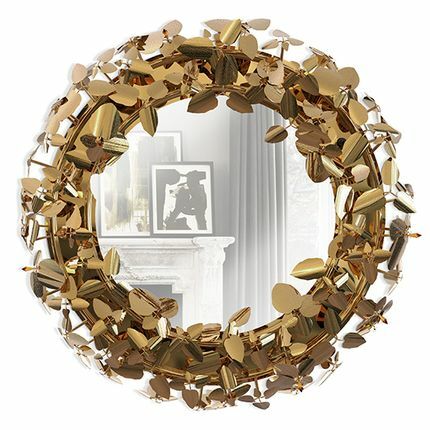 The recreation of the Explosion achieves a luxurious level. 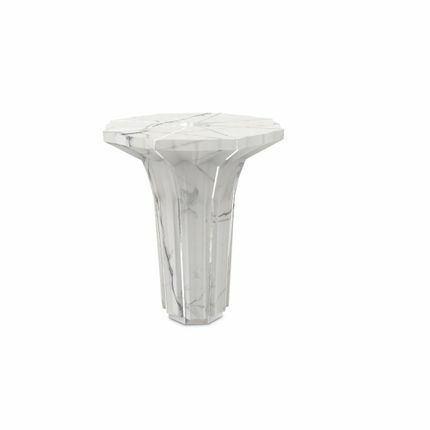 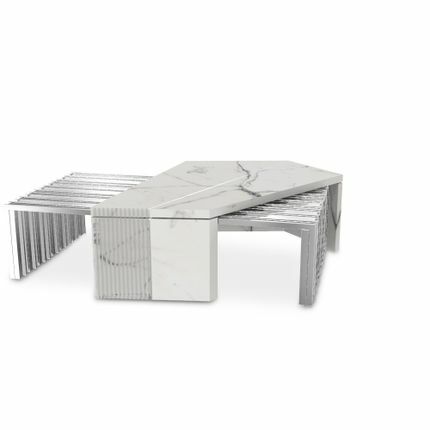 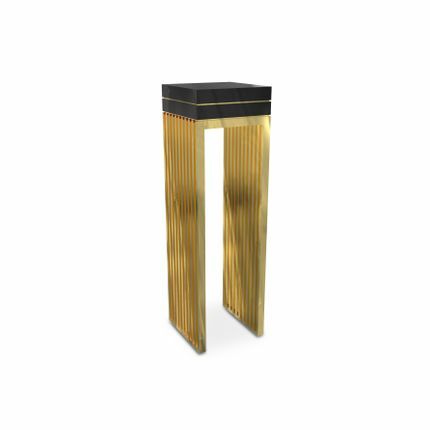 The perfect solution to highlight any ambiance with its prestigious and revivalist attitude. 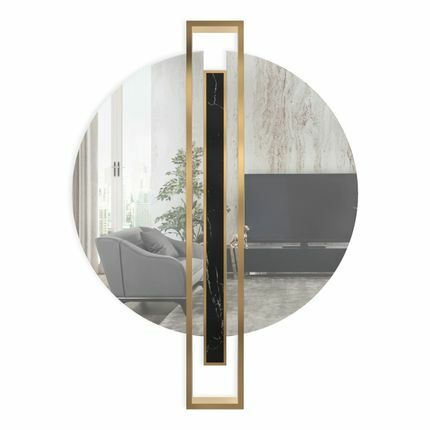 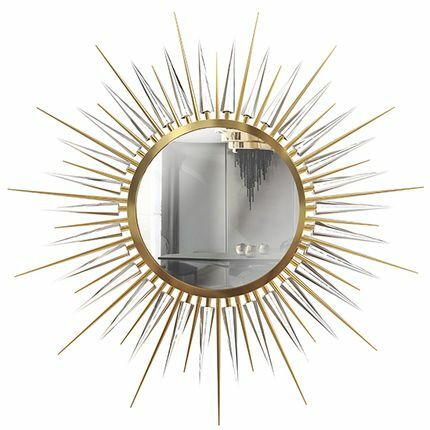 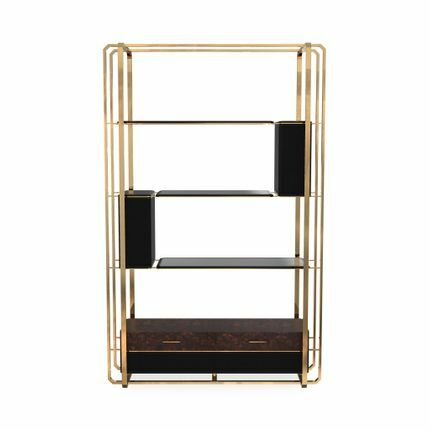 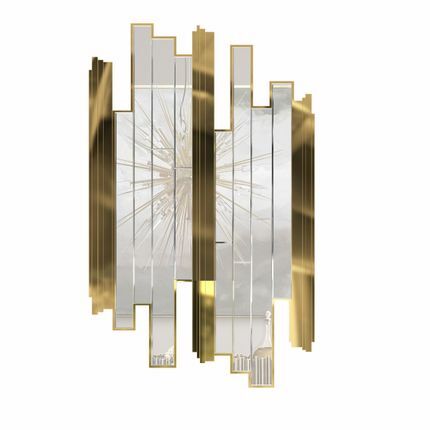 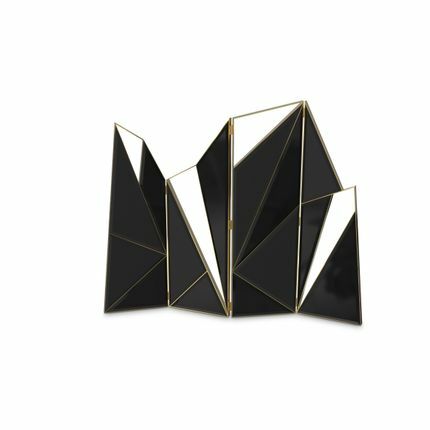 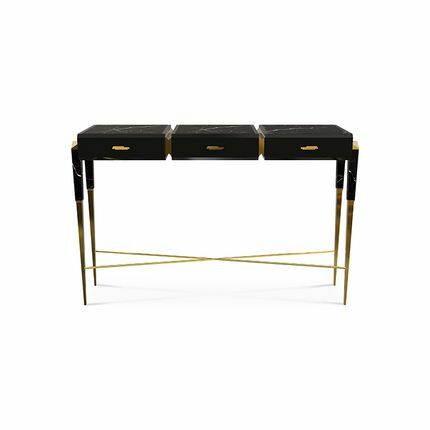 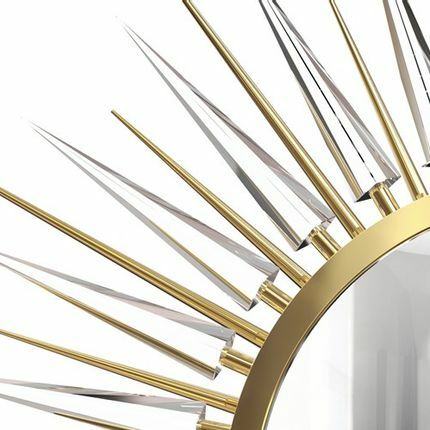 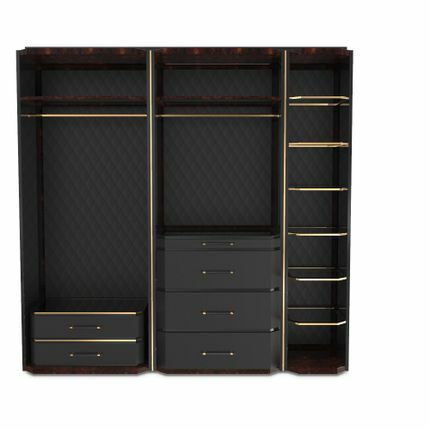 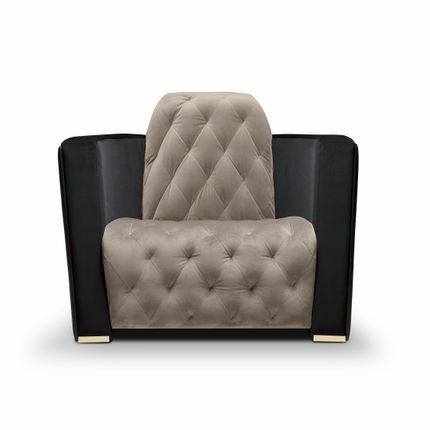 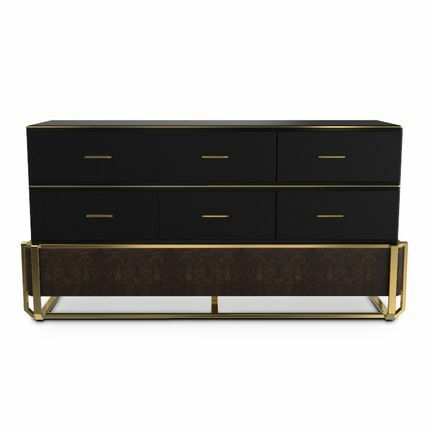 A strong attention to mighty and luxury detail are reflected in the numerous slim gold plated brass and crystal arms which orbit around a smoked black mirror glass. 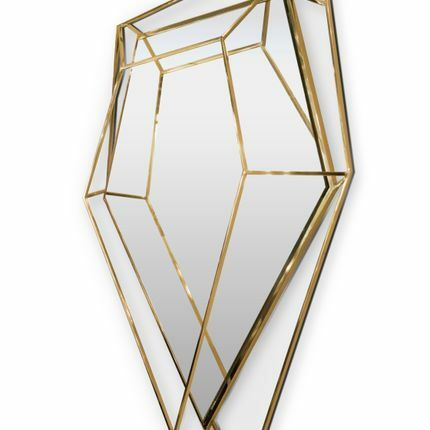 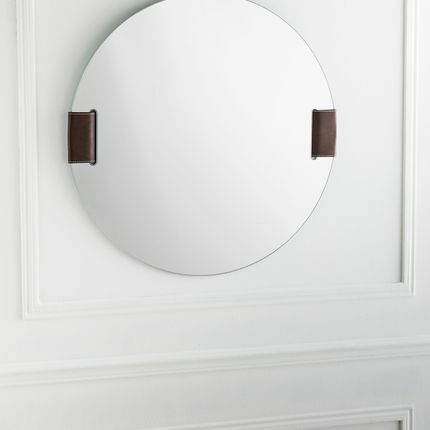 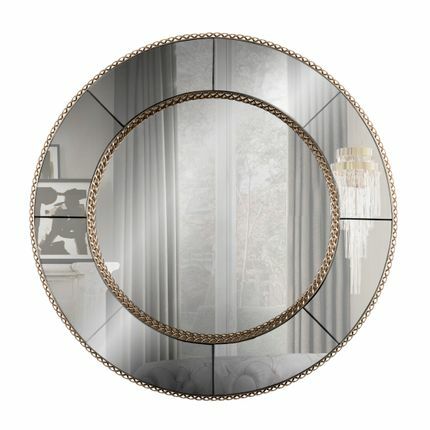 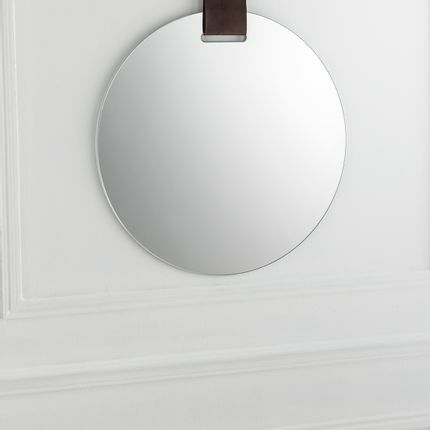 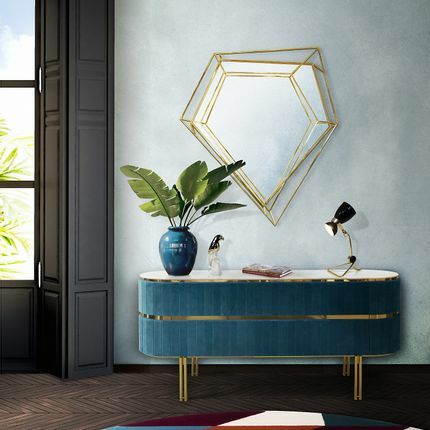 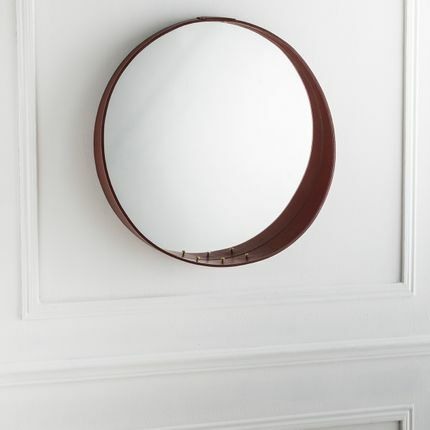 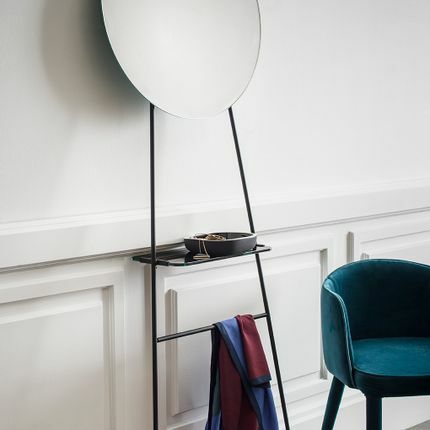 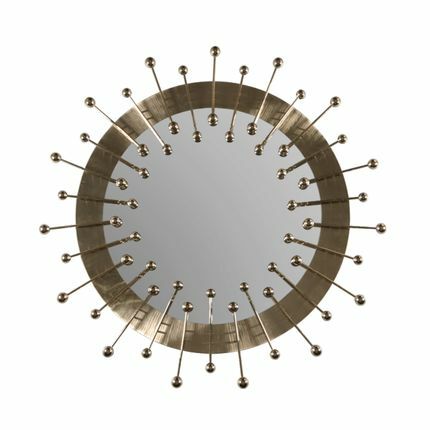 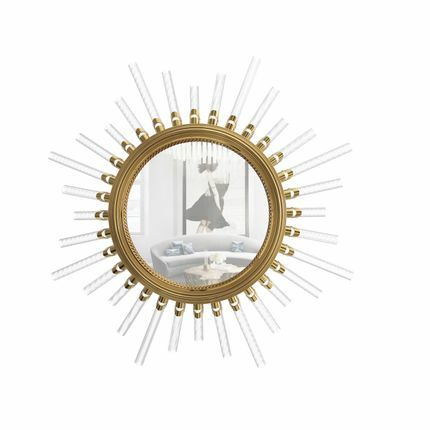 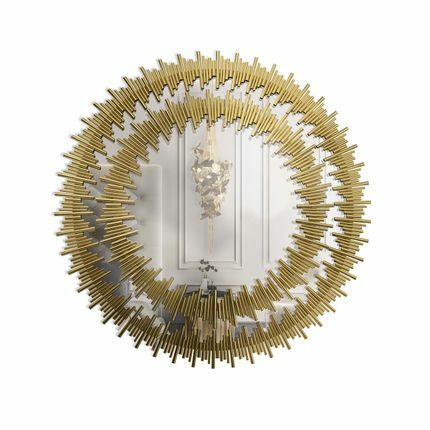 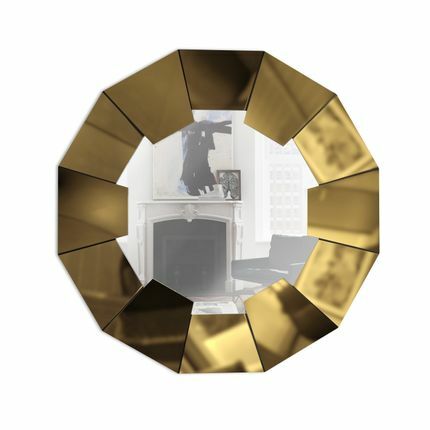 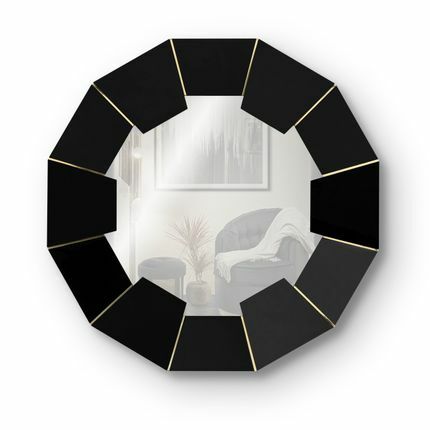 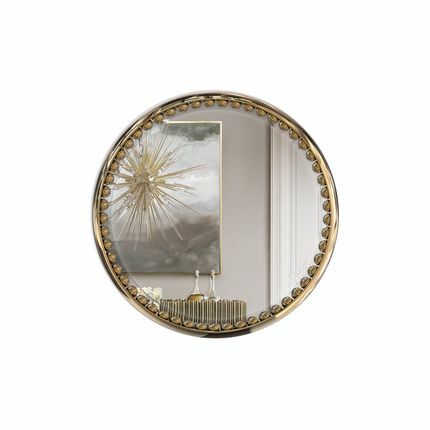 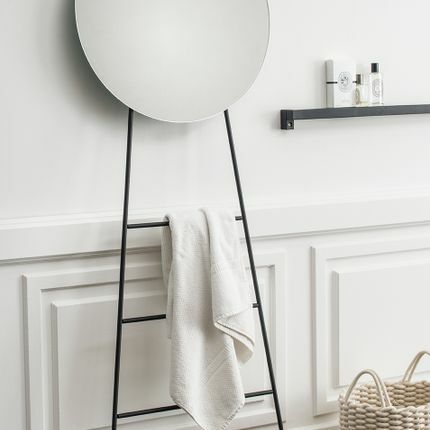 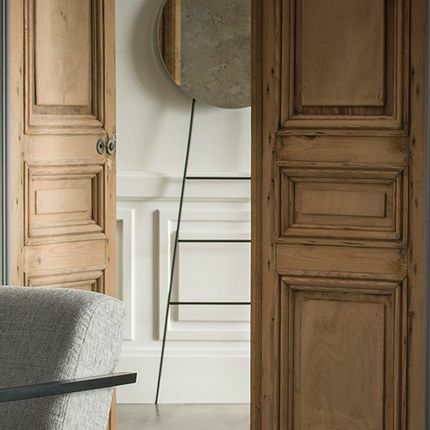 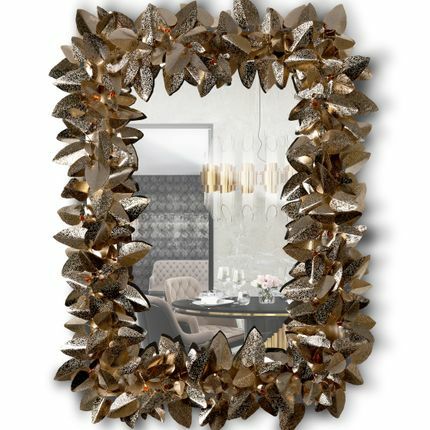 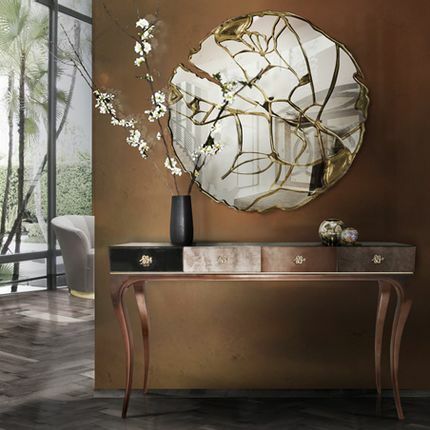 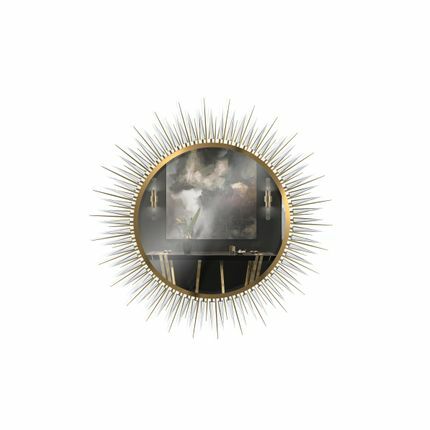 This decorative mirror lives to burst interiors with its traditional craftsmanship and luxurious details.